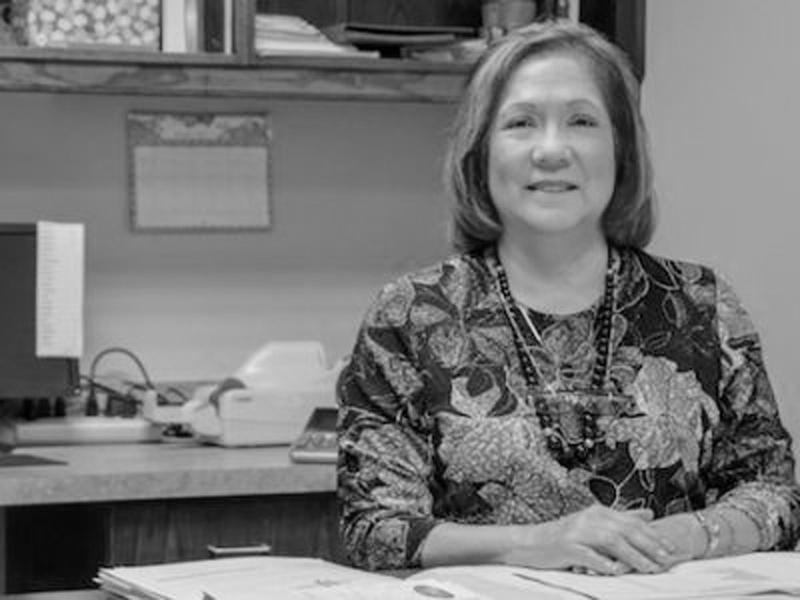 Hall Electric | Leadership Team: Jodie Turek is the patriarch of the family. Jodie is the patriarch of the family. 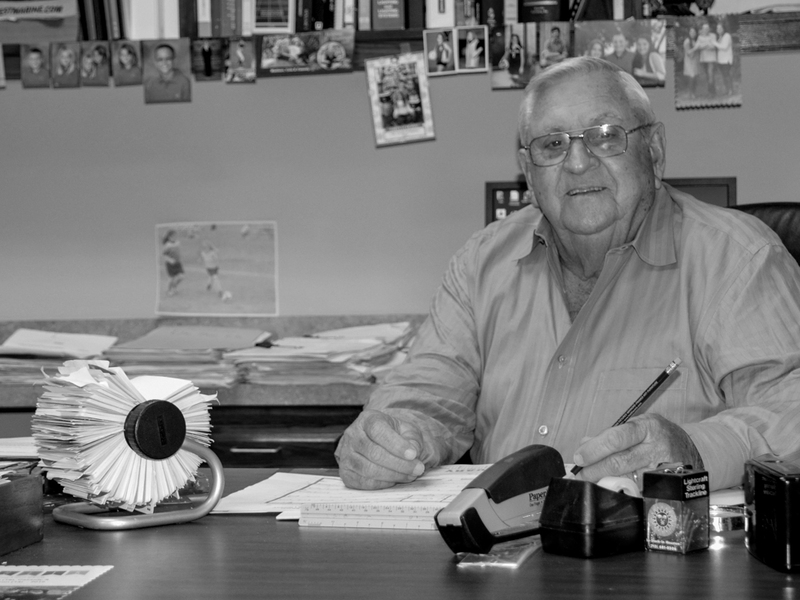 Founded in 1957, Jodie and his wife Jeanette purchased this business in 1967. Under his leadership, the couple has built the Hall business into the pre-eminent commercial and residential lighting company in south Texas based on a foundation of quality products and services. Even after turning the reigns over to the second generation, he is still involved in the daily operations of the business. 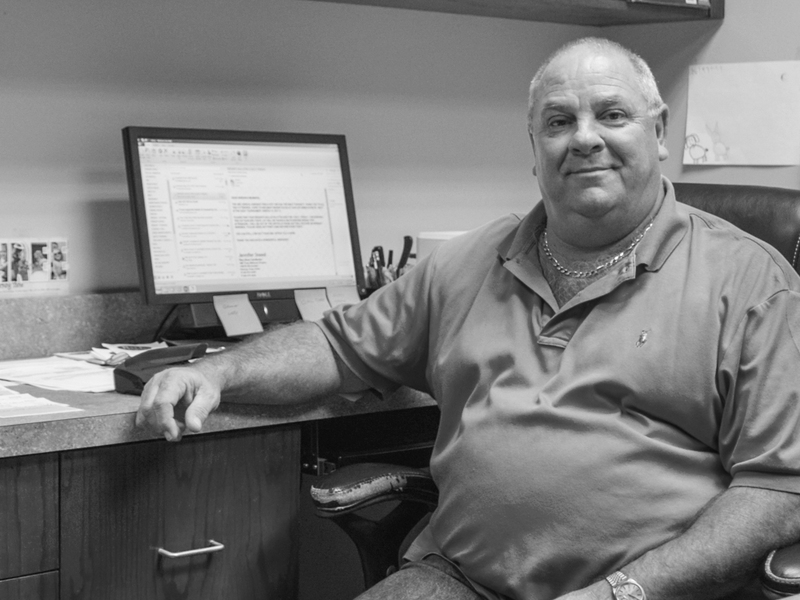 Stephen is a second generation co-owner that has worked in this family business since he was a young boy. All through high school, he learned the aspects of the electrical side of the business. He holds a Master Electrician’s License and runs all the electrical crews, bids jobs, and runs the service department. Commercial, residential, and service, he truly is our Superman! Rachel Hernandez joined the Hall team in 2014. Rachel is a Victoria native with 35 years in the banking business. As our office manager, Rachel runs our day to day, behind the scenes operations.